Kentucky Library Research Collections, "Bristow High School Comet Yearbook" (1949). 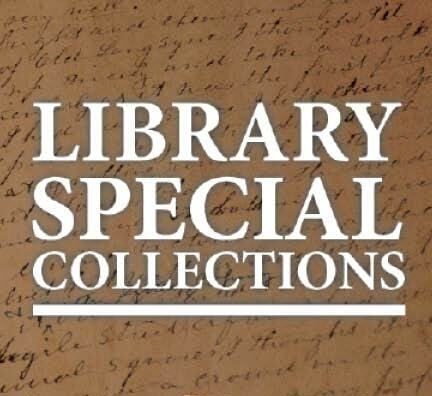 Kentucky Library Research Collections. Paper 103.